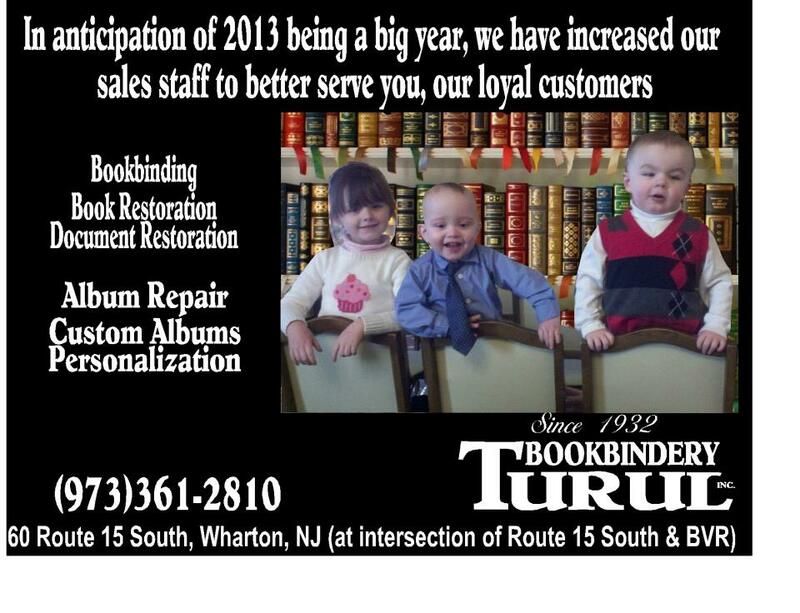 We are looking forward to continuing to preserve your family’s treasured items in the New Year! 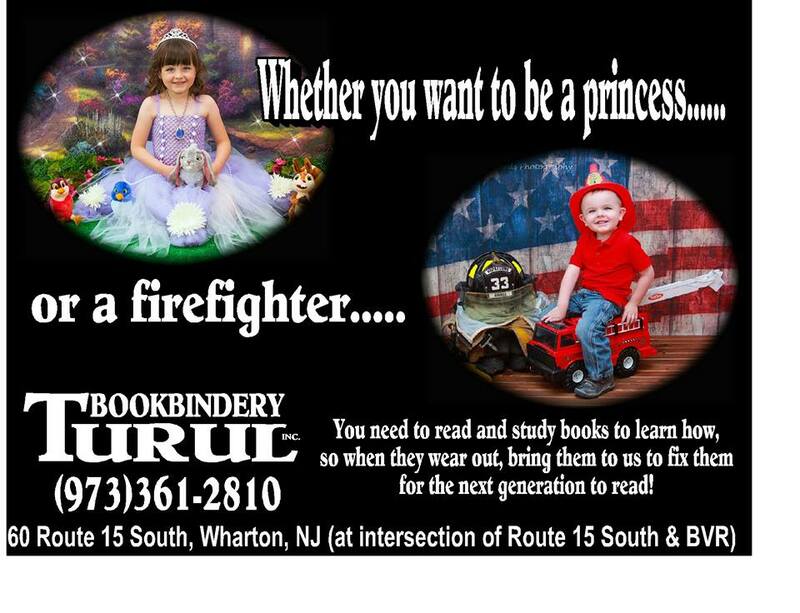 Print out this post and bring it to Turul Bookbindery before Jan. 31st for an 20% off your bookbinding or restoration order! To anyone looking for a great international place to travel in 2013. Why not choose Hungary. We recommend visiting the city where we were founded, Sopron. This city which dates back to the Holy Roman Empire is a beautiful old city that seems straight out of a movie. Speaking of that, look at this clip of sites and buildings around the city! It is also only 30 minutes from Vienna and a very scenic 2 hour ride from Budapest. During the Holidays we see an influx of these style bibles from clients wishing to restore them for the Holidays so they may be passed on for generations. 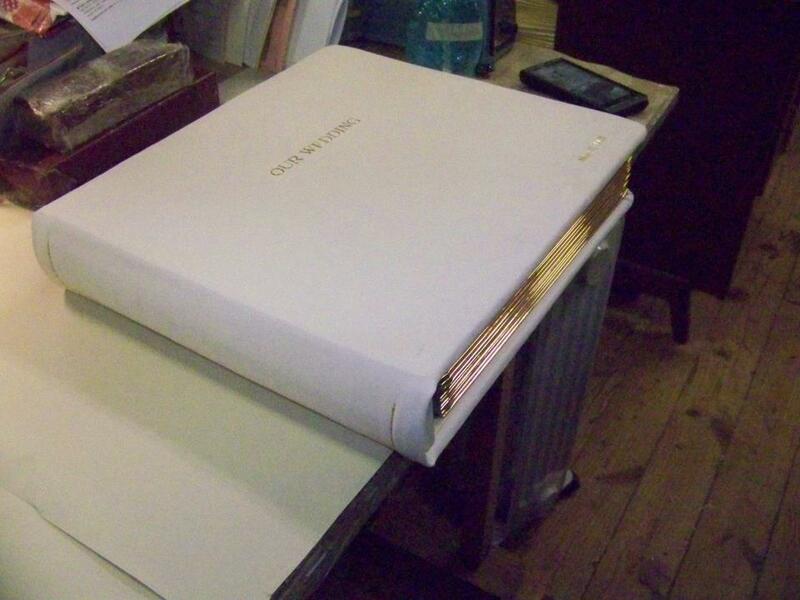 A nice feature of these is that in the middle or back of them is often genealogy pages which over the generations family members will hand write the births, deaths, and marriages within their family. Do you have one of these hiding somewhere in a box in an attic or closet. Bring them by today to get them restored. 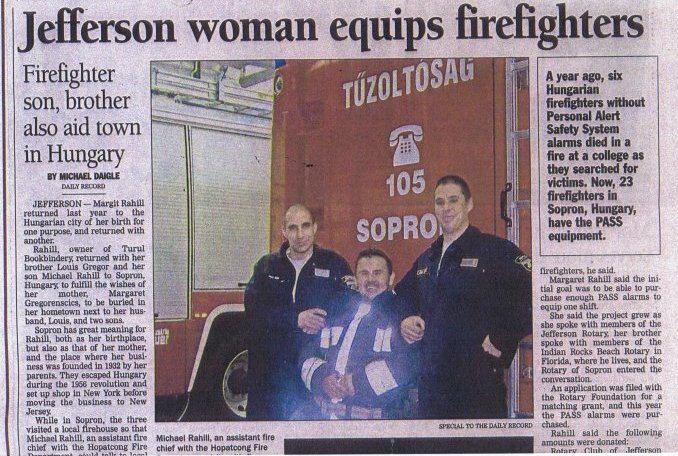 It seems like only yesterday that Turul Bookbindery, Gregor’s Marine and their respective Rotary Clubs, Districts, and Rotary International worked to raise $30,000 dollars to equip the City of Soprons Firefighters with a firefighter tracking and air monitoring system. (The first of its kind in the nation of Hungary). After Margaret Gregorencsics (the family matriarch and founding member of Turul) passed away in 2007, her family returned to Hungary to have her ashes interred alongside her husband. From this a visit to the local firehouse would spring a worldwide project that was a way for a family to honor it’s matriarch, honor the city from which Turul Bookbindery was founded, and do something for a community which both Turul Bookbindery and our brother company Gregor’s Marine always try to make a point. 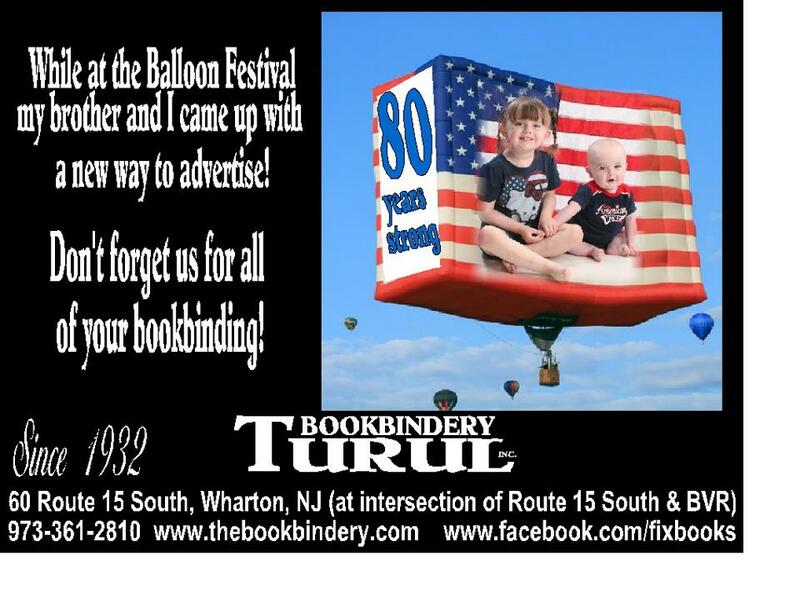 While at the balloon fest our advertising staff was inspired to launch this new ad. Keep an eye out for it in the August Shopper’s Friend which is available at locations all around the Lake Hopatcong and Oak Ridge area! 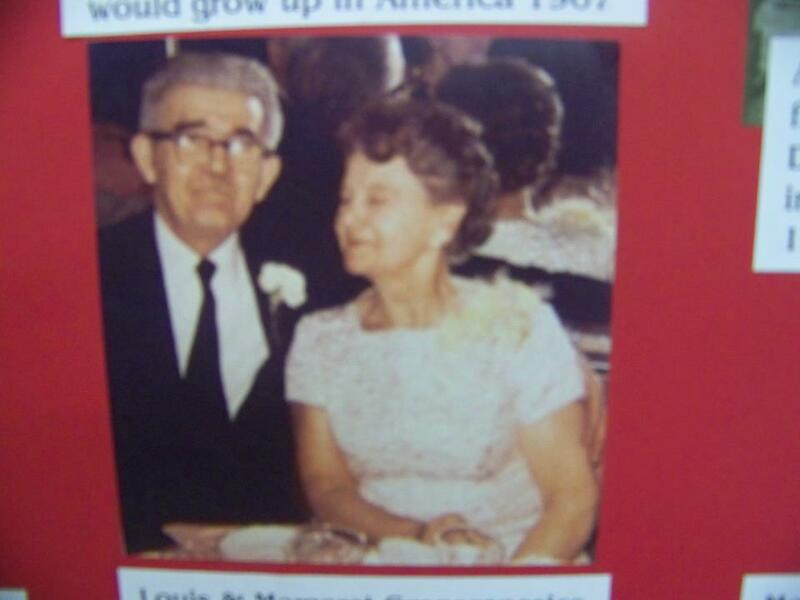 It was on this very day 80 years ago that this couple risked it all to found Turul Bookbindery Inc. They worked hard all there lives to keep the family business alive and well. We are proud to celebrate this significant milestone in our company’s history. To all of our clients over the years we say THANK YOU. 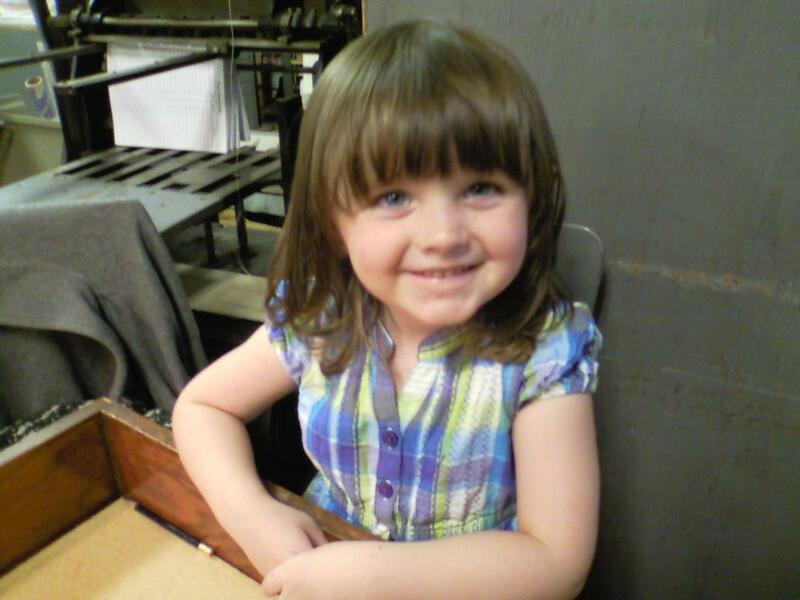 It has been an honor to be entrusted with your special, rare, antique, or family items that were entrusted to us. We have been proud to be active parts in our communities from Sopron, Hungary; Astoria, Queens; and now our home for over 37 years, Jefferson Township. We look forward to many more years! We cannot tell you how amazing it feels for all of us here at Turul. Handbookbinding and Restoration is a trade for which there are very few service providers in our state let alone our country. As we have been approaching our 80th Anniversary we have reflected on the whirlwind of circumstances that allows us to continue to do what we do. Our founder and his family business, survived the scourges of Hitler when a US dropped bomb killed a family member as it landed next to their home, they survived Stalin as his rule saw the loss of property along with forcing the immigration of the entire family to America, it has seen recession upon recession, and probably the most significant was the passing of the patriarch of the family and more recently the matriarch. However we continue to thrive as a new generation begins to roam the floors of our structure and learn little by little the business started 4 generations ago.